Text: medieval French. 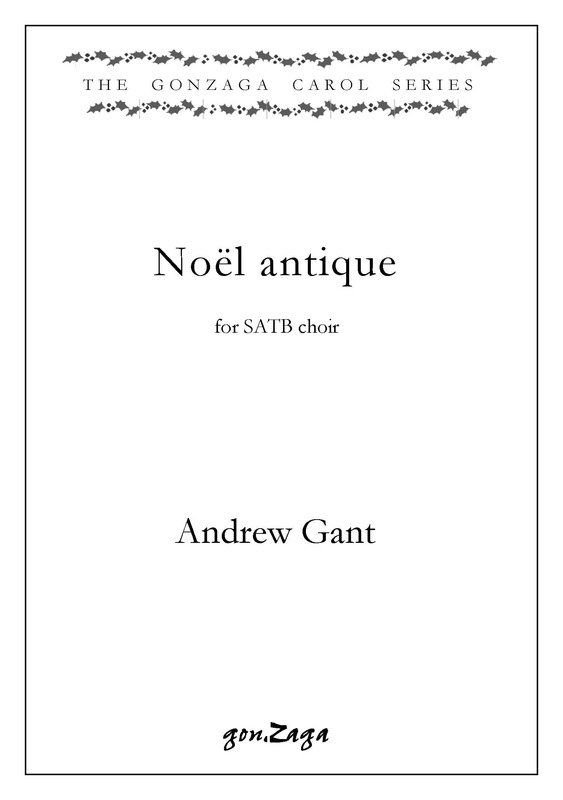 An elegant arrangement of this old French carol tune, underpinned by a lilting dance-rhythm, and with great scope for interesting vocal sonorities. 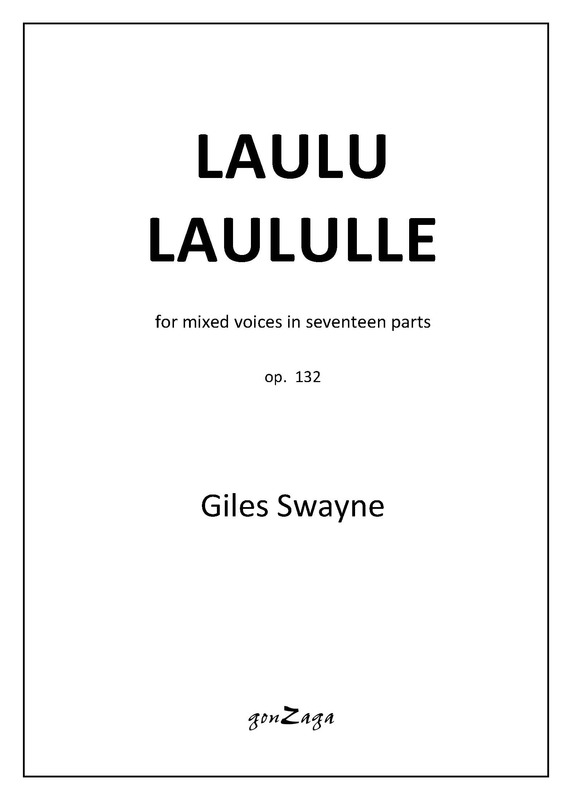 A rehearsal accompaniment is provided. 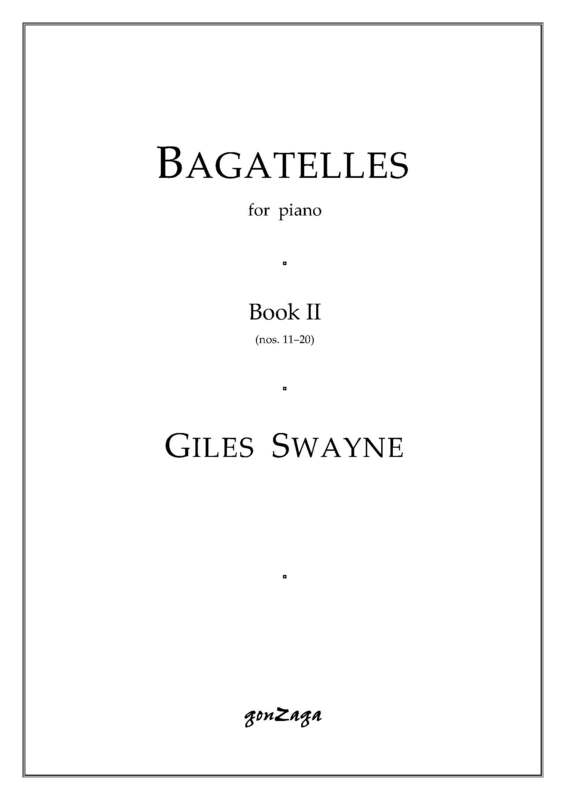 The second book of Swayne’s Bagatelles, composed in July 2011, was first performed by the composer at the Tout-petit festival de Musique, St. Germain de Calberte, in the Cévennes region of France. 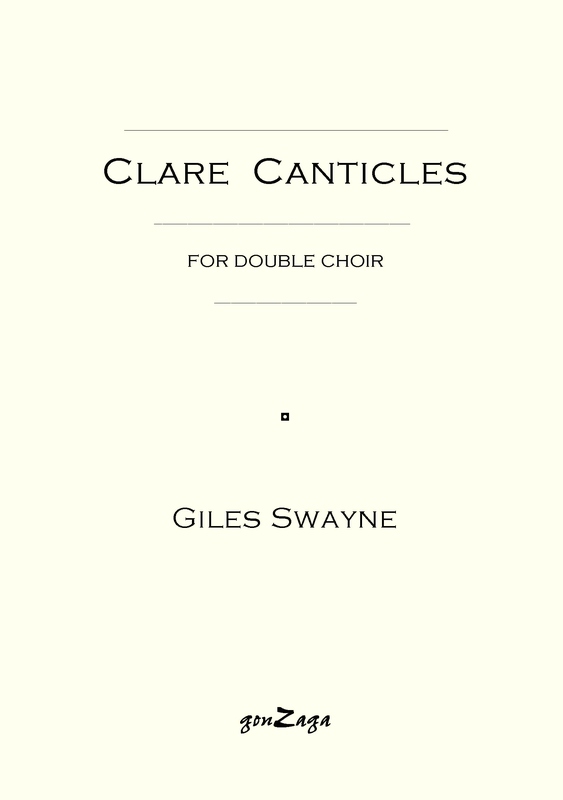 The publication of Book 1 has been delayed because several of the pieces were not completed until recently; it will appear in autumn 2012.